Just over 12-hours ’til show time at the Rock ‘n Roll NOLA Marathon. Feeling fairly nervous about this one, but excited to see what the race will hold. 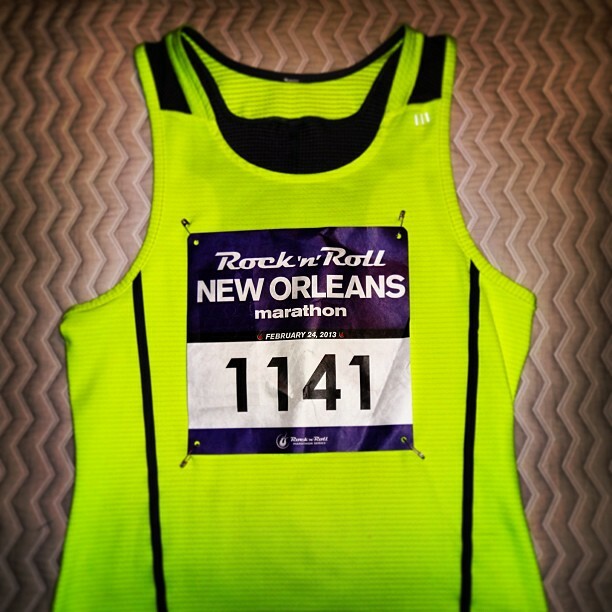 Home » Blog » Instagram » Just over 12-hours ’til show time at the Rock ‘n Roll NOLA Marathon. Feeling fairly nervous about this one, but excited to see what the race will hold.